The Huawei Nova 3e Dual SIM takes visual appeal and chic to a whole new level. It flaunts a gorgeous pink finish that looks striking against the vibrancy of the full HD screen. 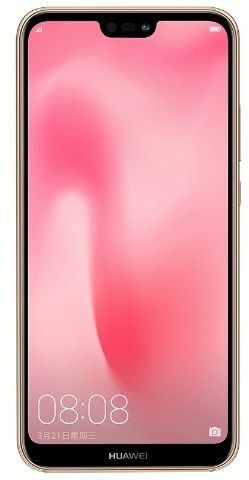 The Huawei smartphone sports a sleek, compact frame that’s almost entirely dedicated to showcase the brilliant 5.84-inch FullView display. The FHD+ screen features a resolution of 2280 x 1080 pixels with 96% NTSC super high color gamut. The 16MP front camera of Huawei Nova 3e features a higher definition and wider angle to make clicking selfies easier. The 16MP + 2MP dual camera at the rear makes clicking pictures in low light an easier task.